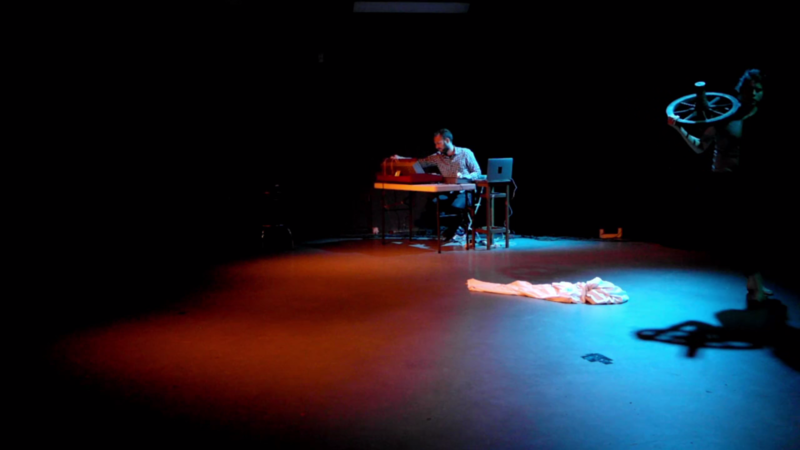 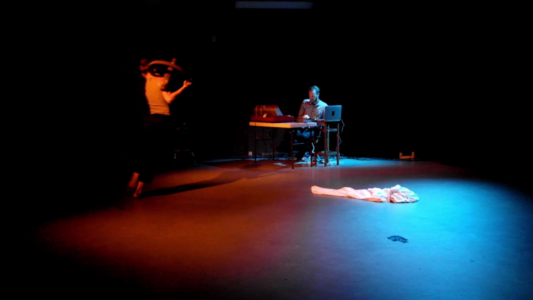 the piece we played on the 21st September ´17 at MD301 performance series at OT301, Amsterdam. 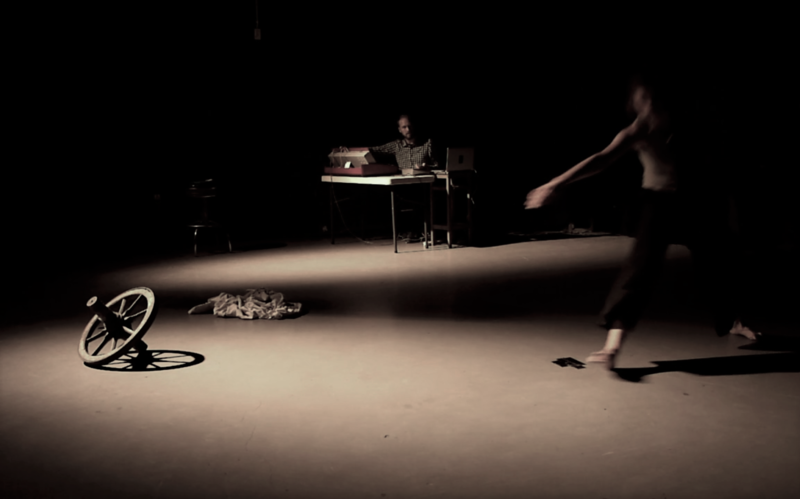 The series MD301 was created in direct response to a need for public and artists to re-consider and re-present dance/music performance within a contemporary context. 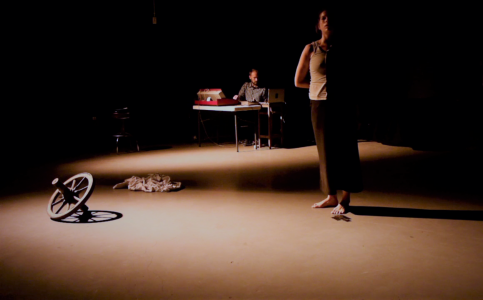 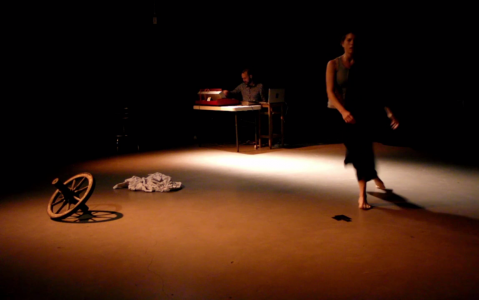 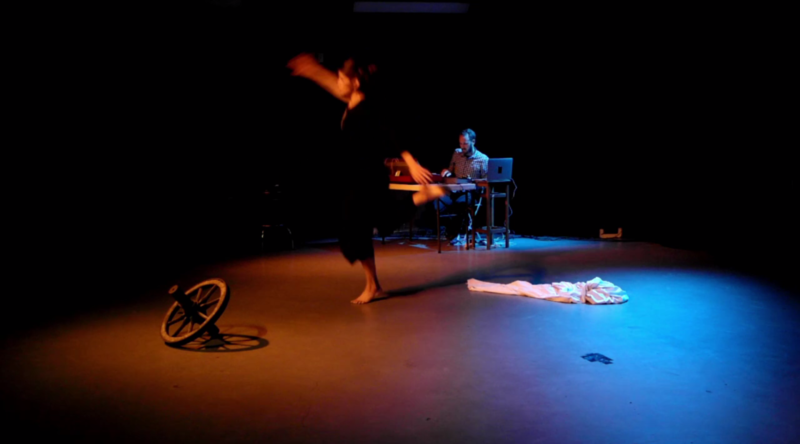 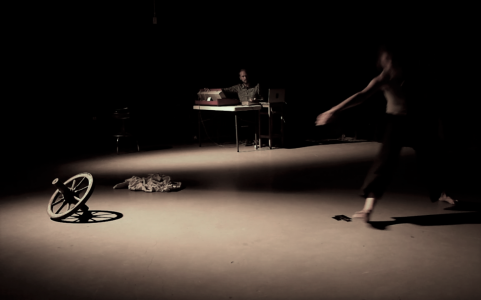 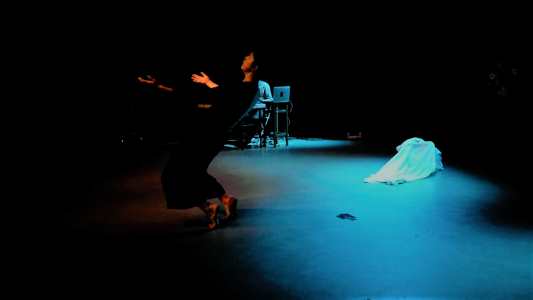 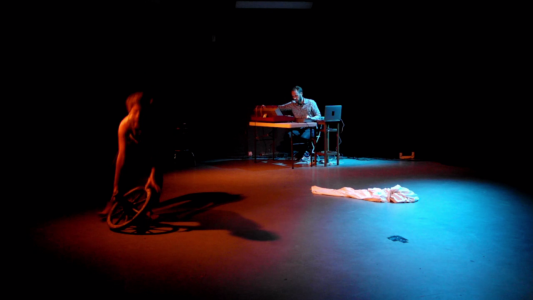 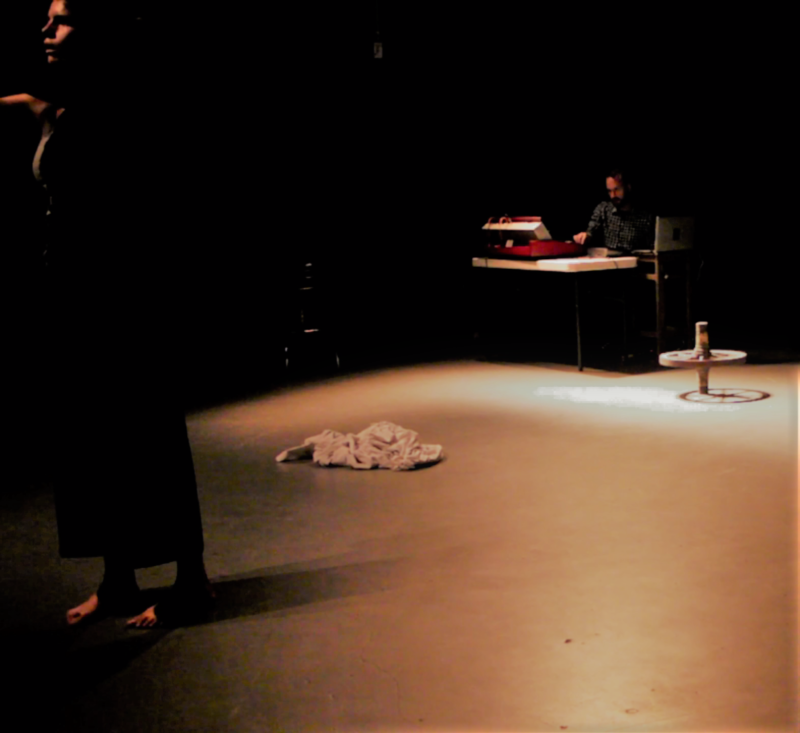 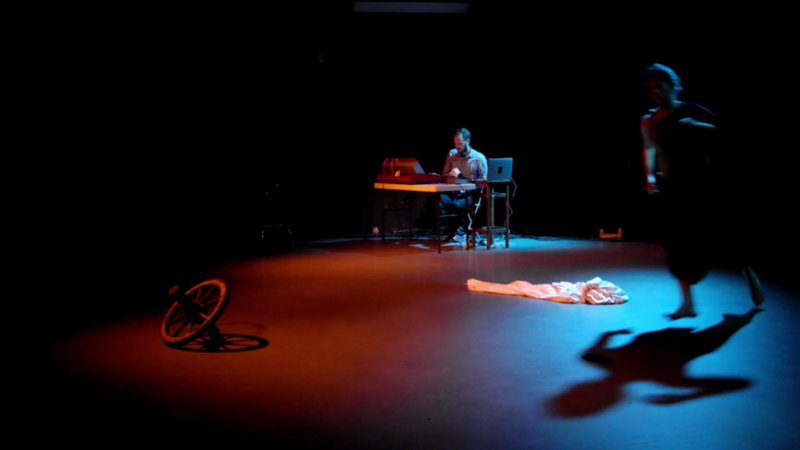 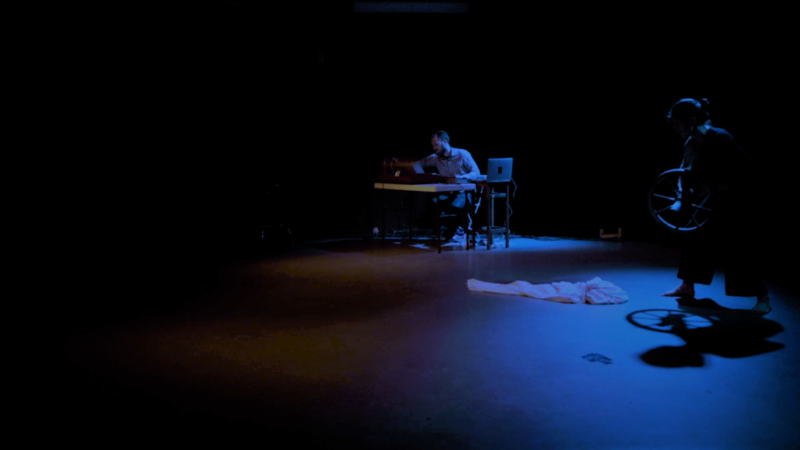 MD301 series presents improvised performance with an explicit choreographic/composition approach as well as set works that have as main focus the relationship movement – sound. 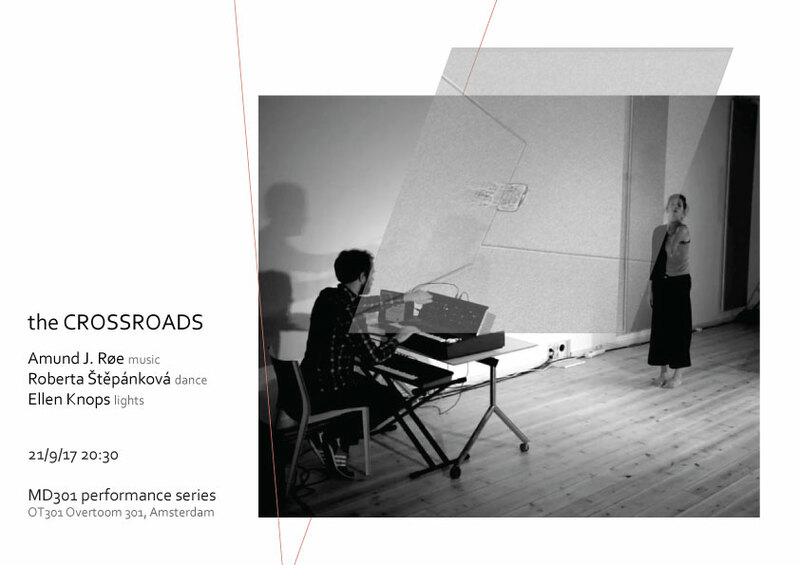 The series invites local and international artists to perform. 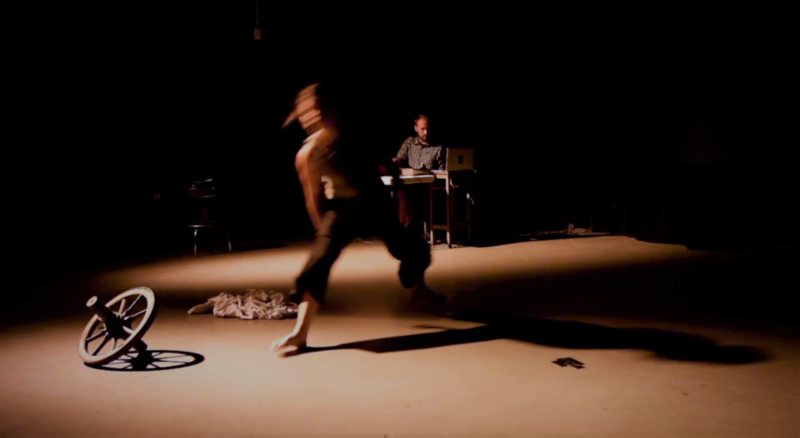 These artists share the aim to question how to compose and execute a visual and sonic piece under the scrutinity of a public as witness.